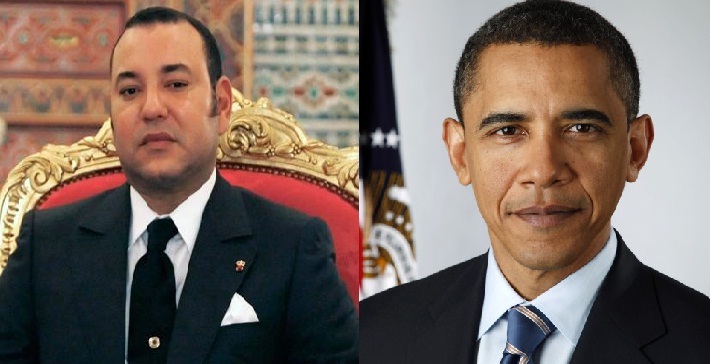 Rabat – King Mohammed VI has sent a message of congratulations to US President Barack Obama, on the occasion of the Independence Day of his country. In this message, the Moroccan monarch expresses to the US president and members of his honorable family warm congratulations and sincere wishes of health and happiness, and further progress and prosperity to the friendly American people. 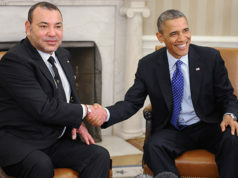 The King also stresses Morocco’s commitment to the continued coordination with the United States of America regarding the various regional and international issues of common interest, in order to support international efforts to fight extremism and terrorism, to establish security and peace in the world and to promote the values of freedom, solidarity and coexistence among different cultures and civilizations.